Hubert L. Hughes is one of the soldiers who we never must forget and to whom we are forever grateful because he helped liberating us in World War II. Unfortunately his life was taken away on November 17 1944 in a fight in Germany. 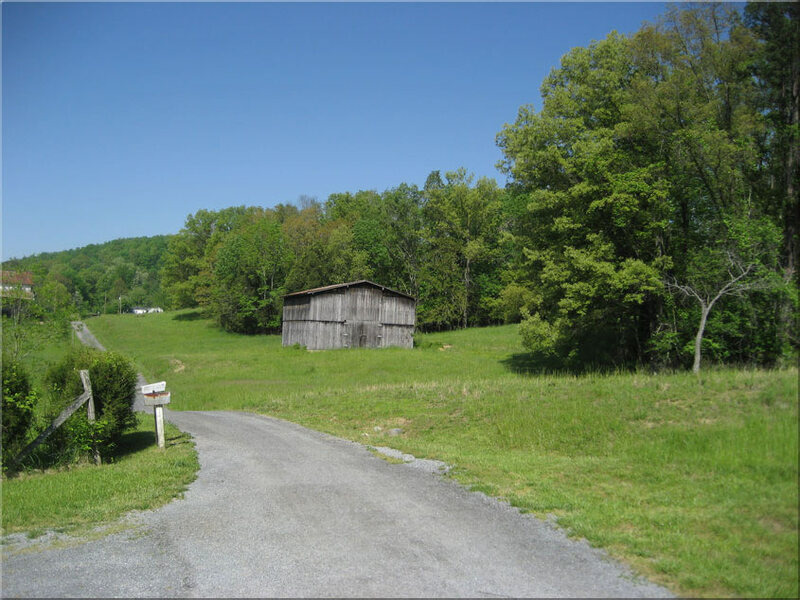 Hubert hughes was born at 9 June 1914 in Rogersville, Hawkins County, Tennessee, a hamlet situated in a beautiful green and hilly area. 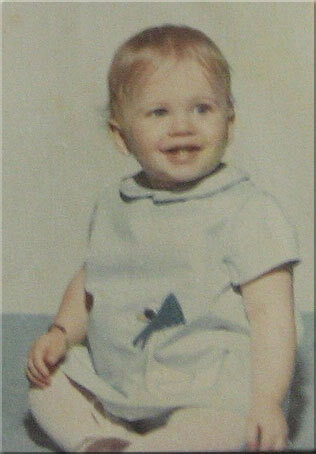 Hubert is one of the six children of the Hughes family which consisted of father James Alvin, mother Bessy Davis, three boys, Earl Carl, Hubert Lee, James Alvin Jr., and three sisters Ina, Marie and Ruth. 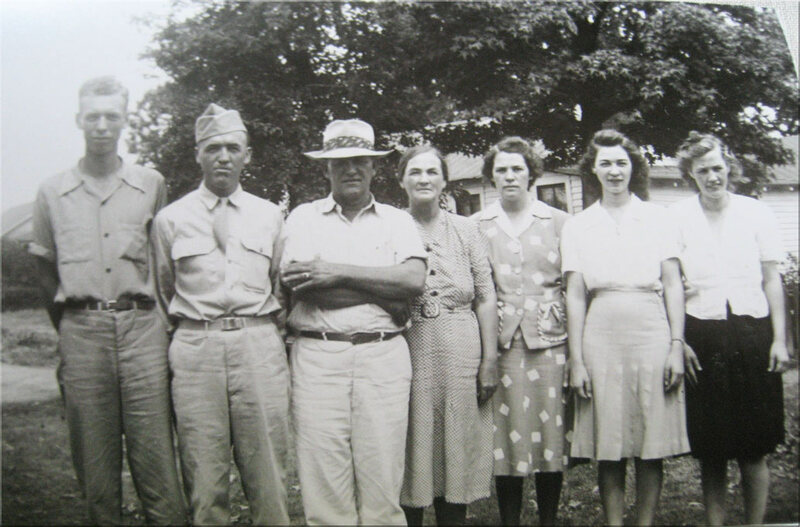 Picture taken in 1944 : (L-R) James Alvin Jr. *….. 1925 - † 25 October 2008, Hubert Lee Hughes * 9 June 1914 - † 17 november 1944, ……….father Alvin Hughes*….- †….., mother Bessy Davis *15 august 1892 - †……, Ina * 13 december …….1912 - †….., Ruth* - †and Marie * 10 augustus 1916 †……... .
Earl Carl * …..† 16 juni 1944 is not in the picture because he was in active duty at the time. 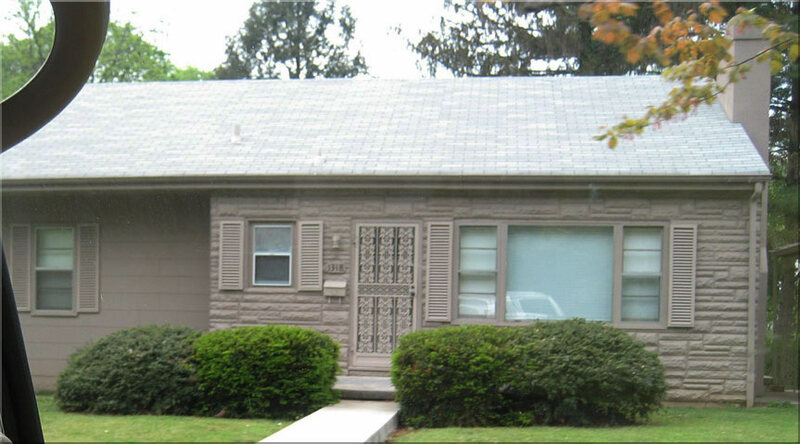 The family Hughes spent their lives at a small farm and lived off the surrounding fertile land. Their main produce was tobacco, of which the leaves were dried at their own barn, before it was sold. The same barn there was also the place for the stables of two cows and where the chickens were held as well. It also functioned as a safe storage for the needed farming tools. So besides the farmland the barn was also of great importance to the Hughes family. All the children helped out at the farm to provide for the main necessities of life. The horse for working the land was borrowed from close friends or family. Once a year, when the harvest was done, the Hughes family organized a reunion which was one of the annual highlights everyone looked out for. It was a day full of festivities, music and dance and plenty of food and drink. When Hubert was not needed at the farm he woulf meet with some friends and play baseball in the area or they went for some fishing. At a later age he loved to go out for a hunting streak. Another thing he liked to do is working on cars, together with his older brother Earl. Their favorite car was a Pontiac 1928. The two brothers were skillful assemblers as the even managed to construct a washing mashine, using natural gas as a heating source for the water. When Hubert reached adulthood he accepted a job at Mason and Dixon Lines in Kingsport, a transshipment firm handling several kinds of commodities. Hubert was a loader/unloader for the trucks of the firm. At that time he met a girl from the area, Lydia Price Davis, a small, delicate and handsome young woman and fell in love with each other. The couple later married and settled in Kingsport, Tennessee. Het verliefde paar trouwde (volgt nog)…………en ging wonen in Kingsport, Tennessee. 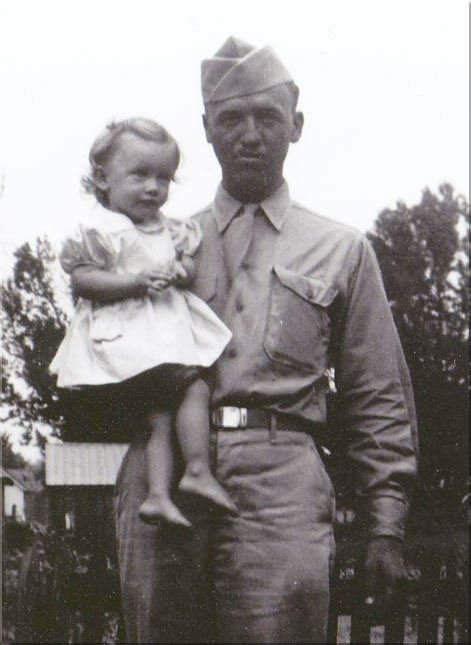 On January 3 1943 Lydia and Hubert became the happy parents of a daughter named Phyllis. Hubert was a genuine and humble familyman who took good care of his wife and daughter. 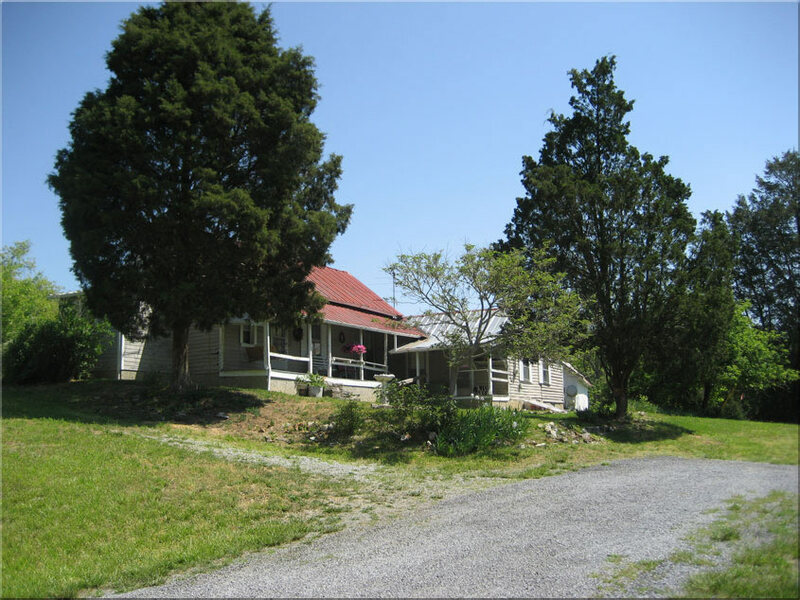 The house where Hubert's widow Lydia and daughter Phyllis lived, in Bristol, Tennessee. 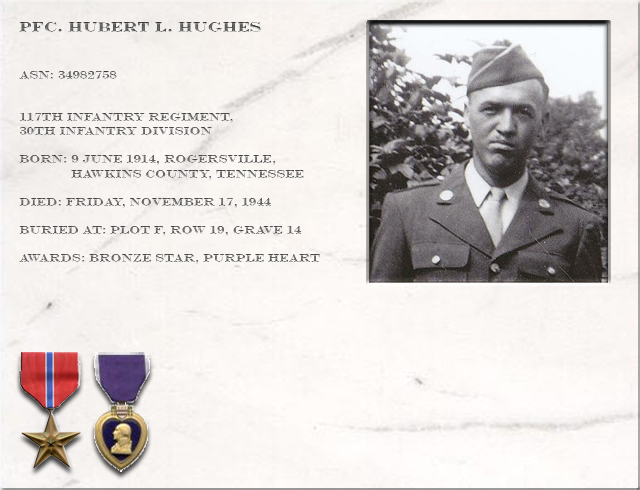 In 1944 Hubert was called upon to serve in the U.S. Army. 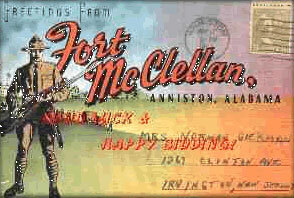 On 10 March 1944 he was enlisted at CP Shelby , Mississippi and started his training at Fort Mc. Clellan in Anniston, Alabama. His training period lasted for four months to be eventually shipped overseas, disembarking in England, where is training was continued. 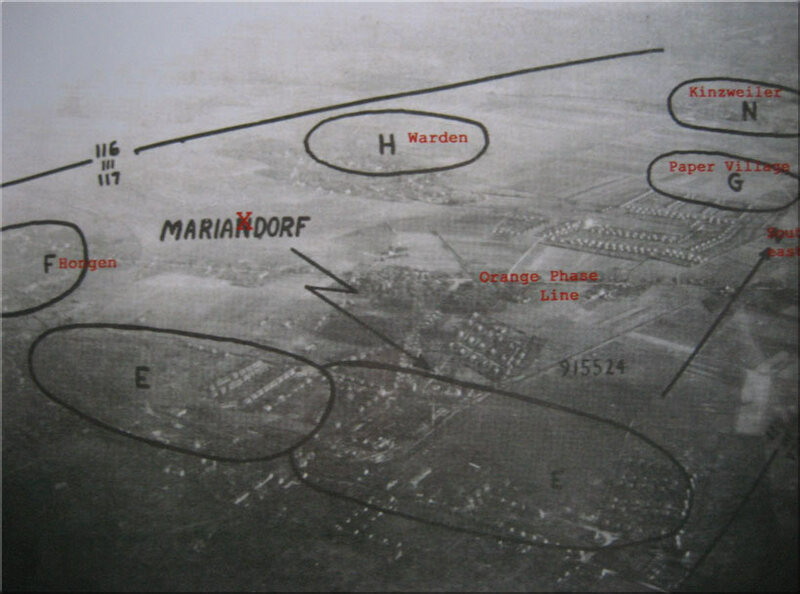 At 8 October 1944 Hubert was assigned to Company ”C” of the 1st Battalion, 117th Infantry Regiment of the 30th Infantry Division, nicknamed the “Old Hickory Division”. 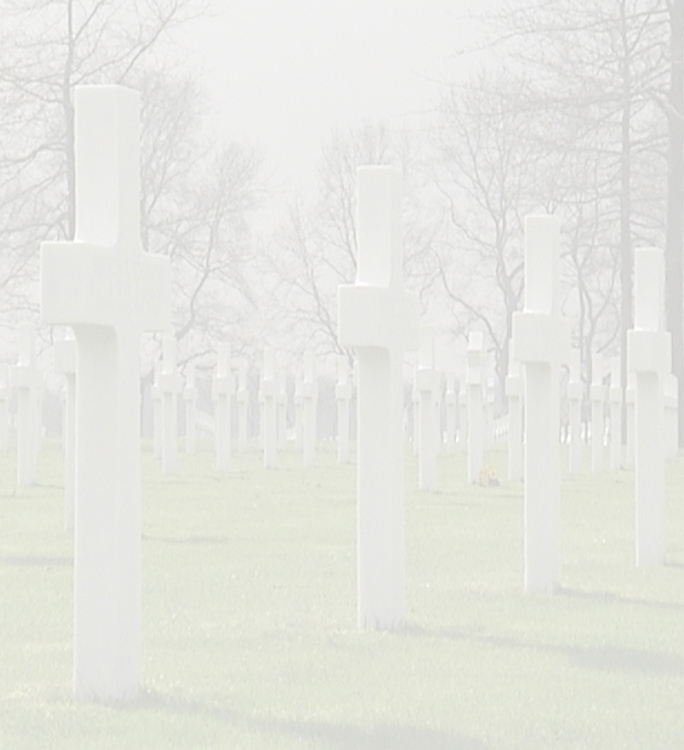 The 30th Infantry Divsion was the actual liberating unit of the southern part of the Province of Limburg, where the Ninth Army Military cemetery of Margraten was later to be situated. 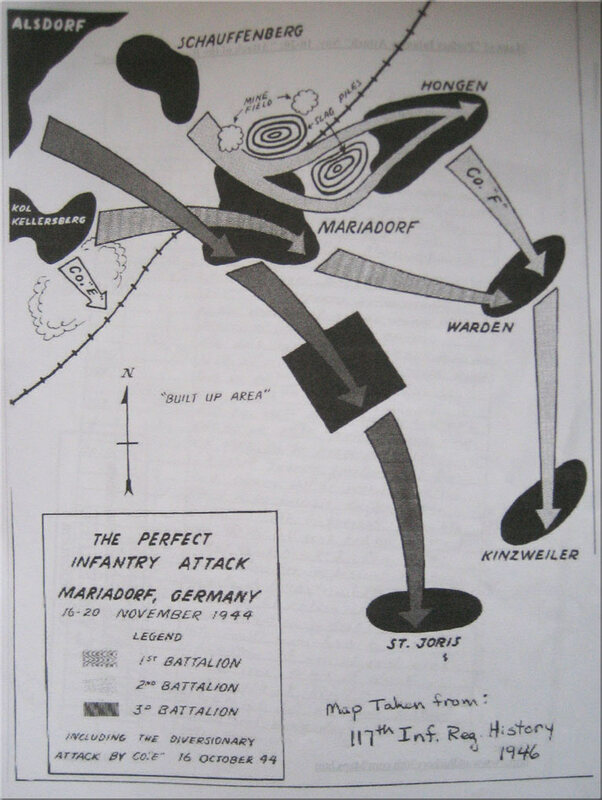 After a brief service with the 117th Infantry Regiment fate took a bad turn for Hubert at Mariadorf (Germany) on November 17 1944. 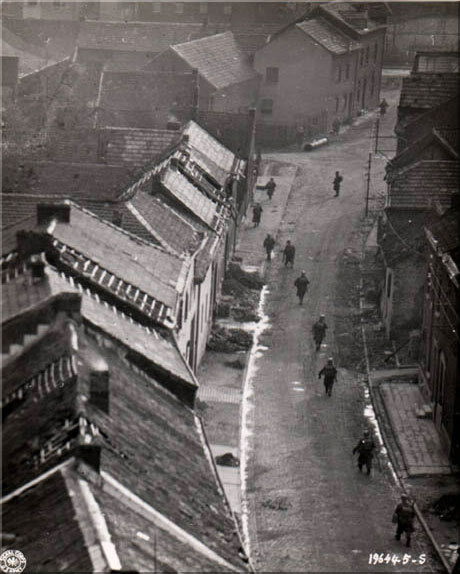 During a mop up action of the 117th aimed at eliminating snipers still hiding in the buildings. While reconnaissing one of the buildings there was a sudden, deafening explosion, the sound of crashing debris and a darkening cloud of dust. 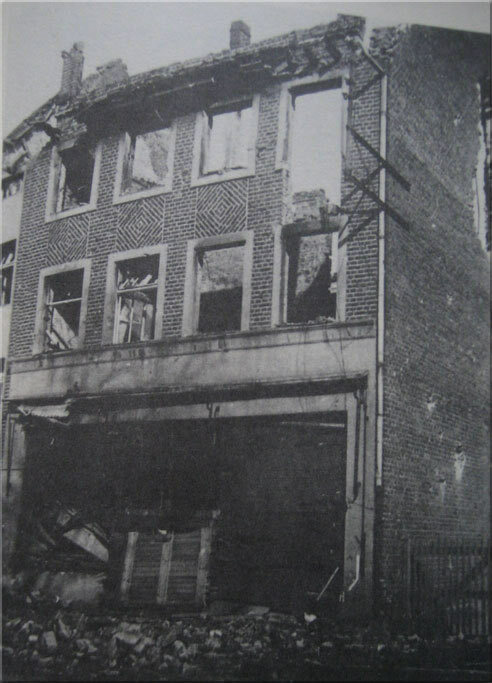 The building was hit by a grenade or mortar round. Hubert was buried under the falling debris which caught him by surprise and soon it became clear that he had passed away. He breathed his last breath on enemy soil never to see his beloved wife Lydia and daughter Phyllis again.